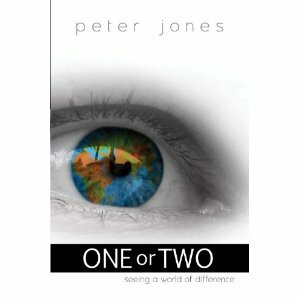 One or Two, another important book by Peter Jones contrasts paganism with historic Christianity. Jones refers to these worldviews as one-ism and two-ism respectively. Two-ism, which describes the historic Christian faith acknowledges a Creator-creature distinction. 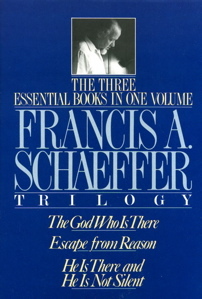 “Two-ism believes that while all of creation shares a certain essence (everything apart from God is created), the Creator of nature, namely God, is a completely different being, whose will determines the nature and function of all created things.” God is outside his creation (but is at the same time intimately involved with it) and is sovereign over all. The book is divided into three parts. Part One describes a church that desperately needs to return to the truth set forth in Romans 1. Jones describes two kinds of worship, one in which the creation is worshiped (which represents one-ism and is a lie). The other kind of worship, namely, biblical and God-centered worship is fixated on the Creator (which represents two-ism and is the truth). Once again, Peter Jones strikes at the core of neo-Pagan lie. 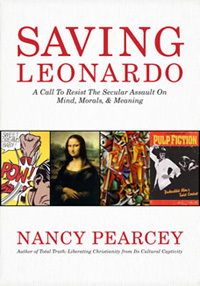 He clearly and lovingly warns readers to steer clear of this diabolical worldview. But the warning also includes joyful proclamation, namely, the hope of eternal life found in Jesus Christ. Jones is a straight shooter. He combines an informed mind with a warm heart and sounds a necessary alarm in a culture that is growing increasingly secular and pagan.